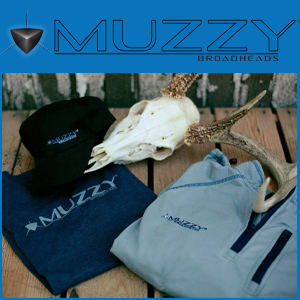 Branded apparel is a great way to show your love for a company you trust and feel a part of. It also helps support the company by getting their name out there and letting people know who you support and what products you use. 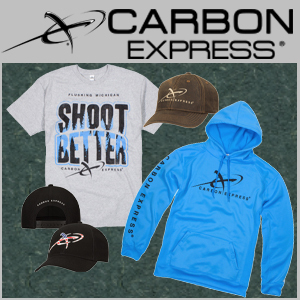 Be sure to shop around and pick up some of the latest fashions sporting your favorite brand! 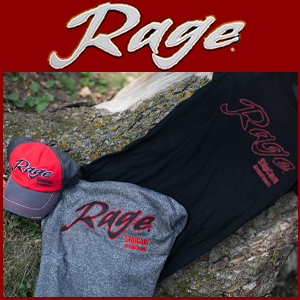 You can get your favorite brands clothing and accessories by clicking on one of the links below.